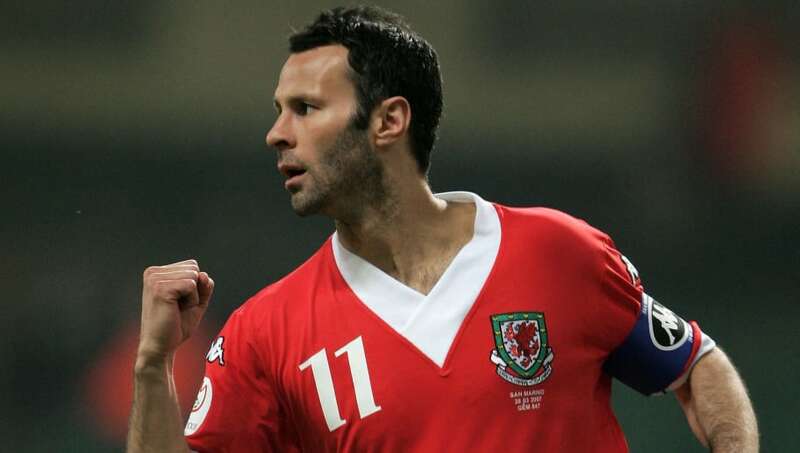 Wales has produced a number of the finest footballers to have graced England's top flight over the years, with many Premier League legends among them. These are the eight Welsh players with the most appearances in Premier League history. 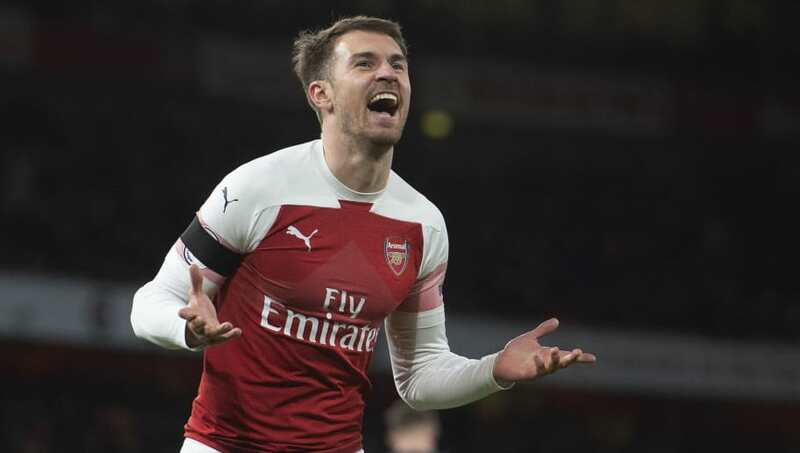 Aaron Ramsey will see his Premier League career come to an end, for now, when he leaves Arsenal as a free agent in the summer of 2019 and heads abroad for a fresh challenge. The former Cardiff youngster first joined the Gunners as a 17-year-old and later fought back from a potentially career-threatening broken leg to become an important player for club and country. 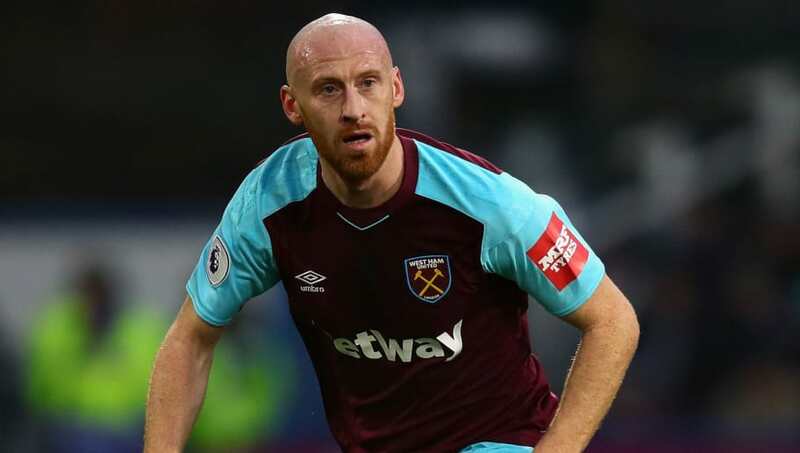 Centre-back James Collins had two Premier League spells at West Ham either side of a three-year stint at Aston Villa, giving him a run of 13 unbroken seasons in the top flight until 2018. A Cardiff player from the age of 15, Collins first joined West Ham following their promotion back to the Premier League in 2005, eventually leaving for Villa four years later. 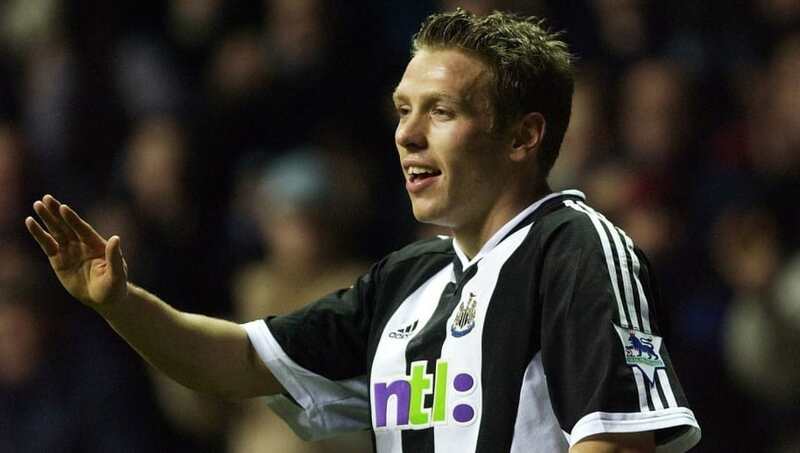 Controversial forward Craig Bellamy was at his best in the Premier League under the management of Sir Bobby Robson when Newcastle were challenging for the title in 2002/03. He twice played for Liverpool during his career and was the subject of a big money move to Manchester City in January 2009, before finishing with boyhood club Cardiff in 2014. 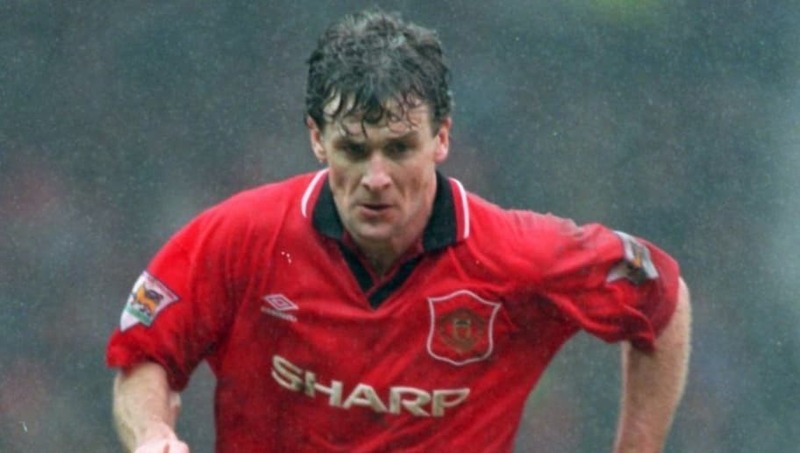 Back in his playing days, Mark Hughes was one of Manchester United's stars of the early Premier League years, although he eventually made way for a new generation in 1995. The Wrexham-born striker continued in the Premier League, first spending three years with Chelsea and going on to represent Southampton, Everton and Blackburn before retirement. Simon Davies made the step up from the bottom division of the English Football League when he joined Tottenham from Peteborough as a young player in December 1999. Within 18 months the young midfielder had become a regular for Spurs. 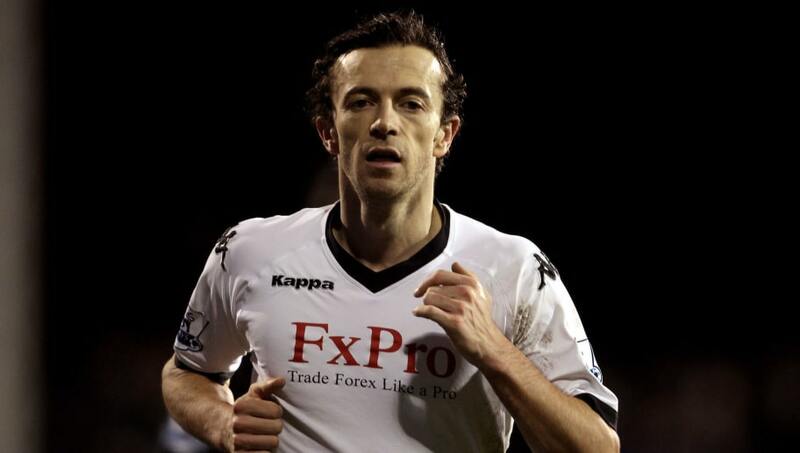 He was snapped up by Everton in 2005 but is now perhaps most remembered for his time at Fulham. 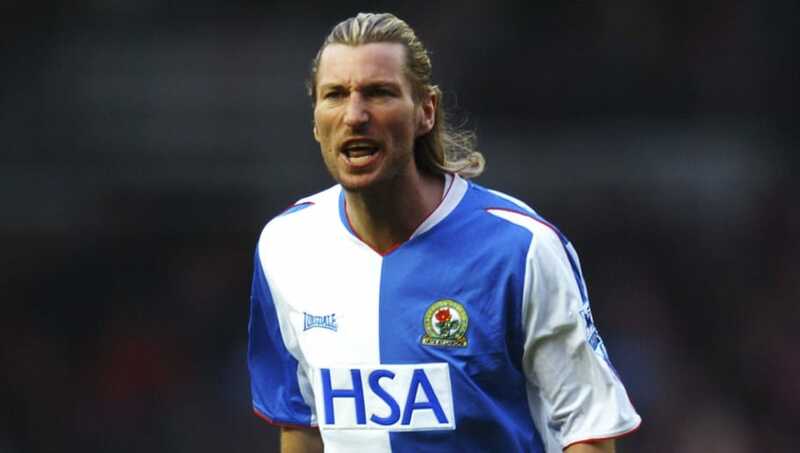 Although originally a striker in the Manchester United youth team, Robbie Savage made his name in the Premier League as a tenacious defensive midfielder with four different clubs. He got his chance in the top flight with Leicester in 1997 after starting his professional career with Crewe and would remain a Premier League player for 11 years until relegation with Derby. The late Gary Speed is fondly remembered by fans of every club he played for during his lengthy career, making the most impact in the Premier League era while with Newcastle. Speed enjoyed something of an Indian summer to his career at Bolton, helping the Trotters finish 6th, 8th and 7th during his three full seasons there. Ryan Giggs was a cornerstone of the success enjoyed by Manchester United during the first two decades of the Premier League, winning a record 13 titles with the club. 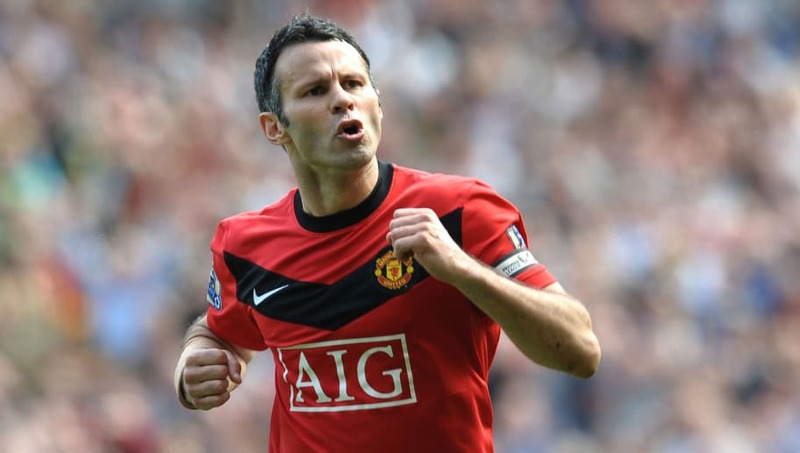 Originally a Manchester City youth player when he first moved to England from Wales as a schoolboy, Giggs scored in each of the first 21 Premier League seasons from 1992 to 2013.